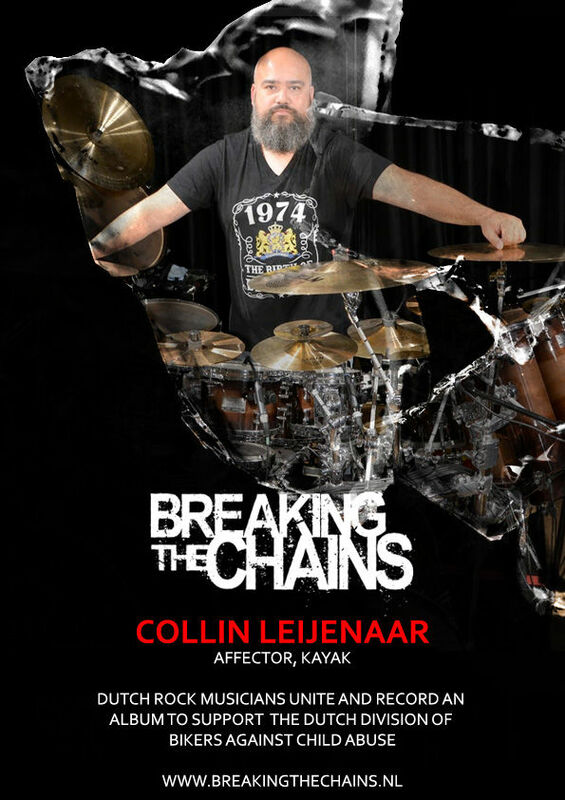 B.A.C.A. 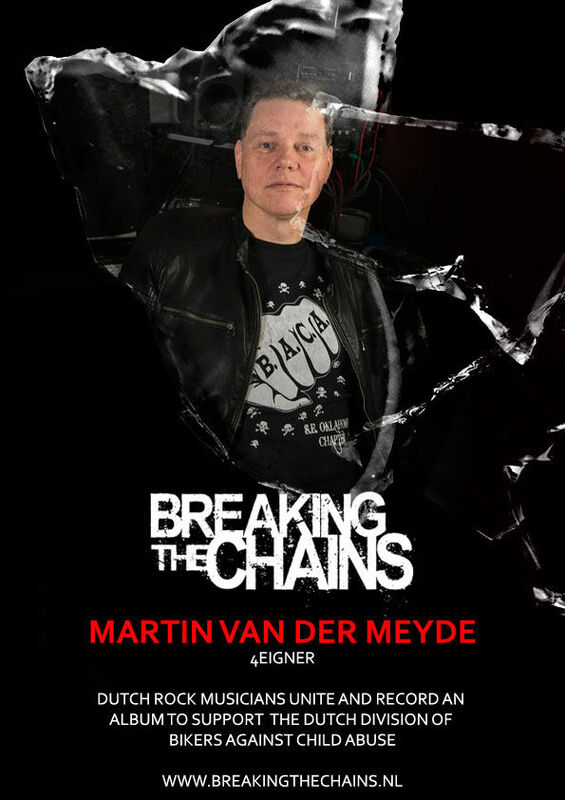 is a wonderful organization of bikers who stand up for broken and defenceless children who’ve been abused by creating a safe environment for them. 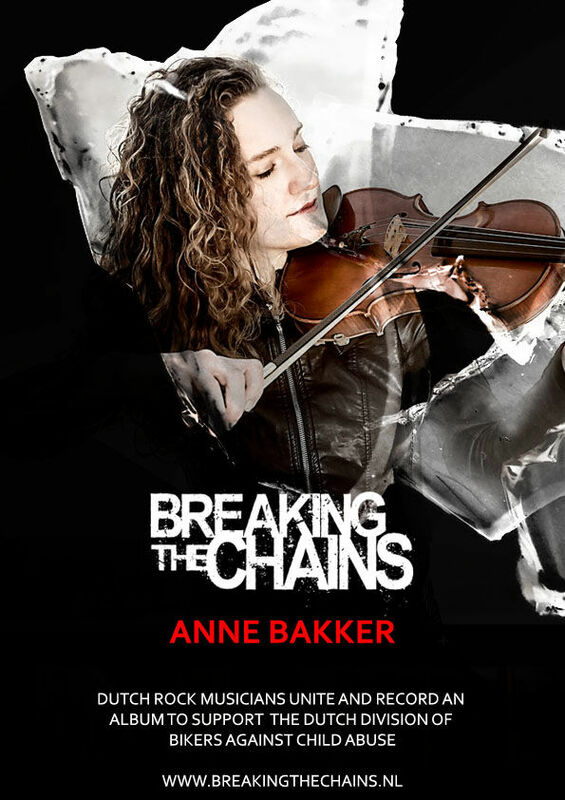 An album with original music, especially written for this amazing project and to benefit the Dutch division of B.A.C.A. 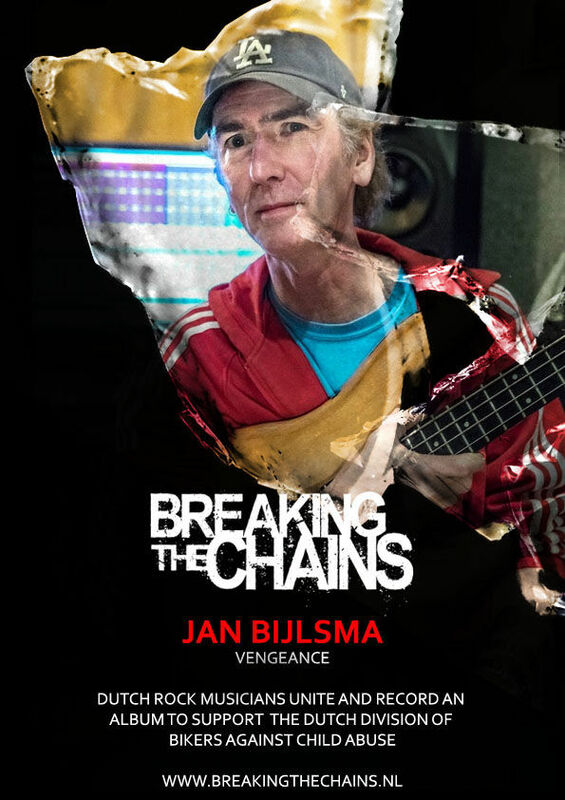 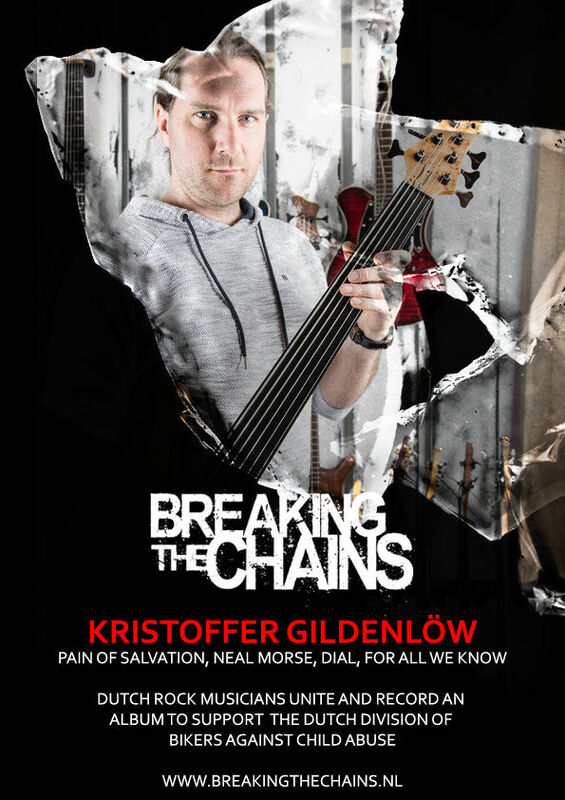 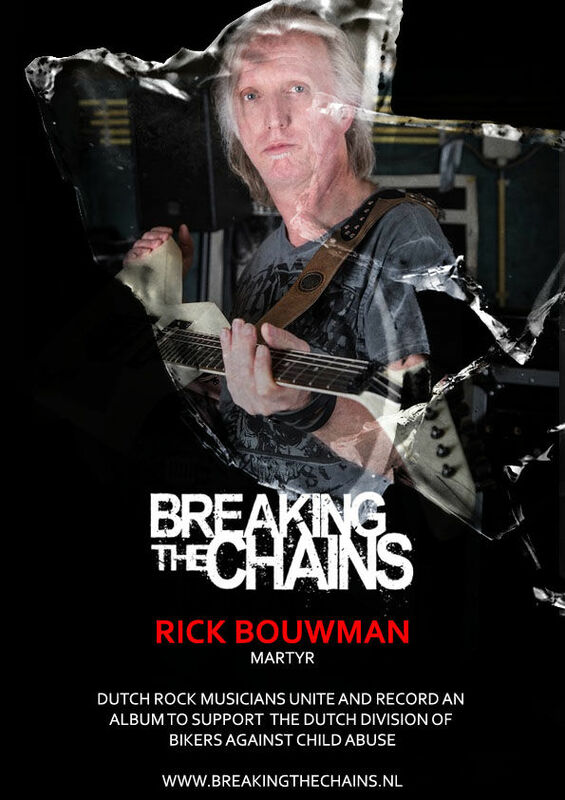 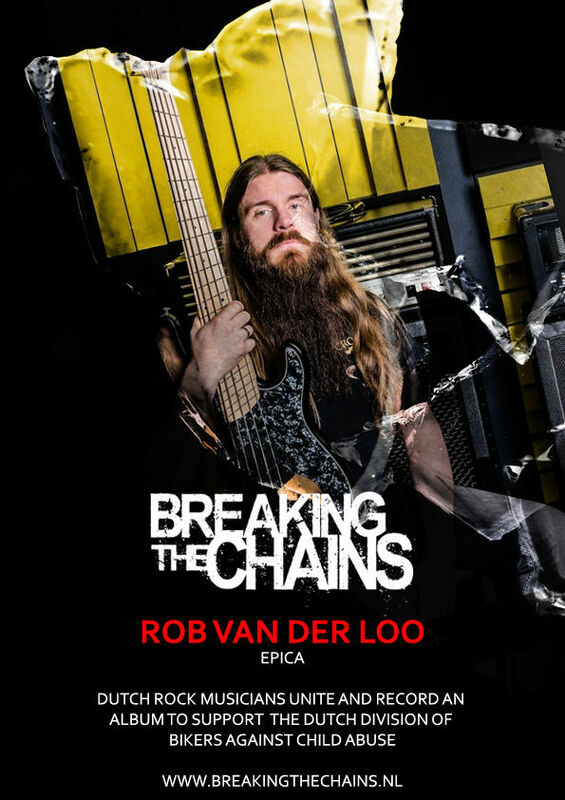 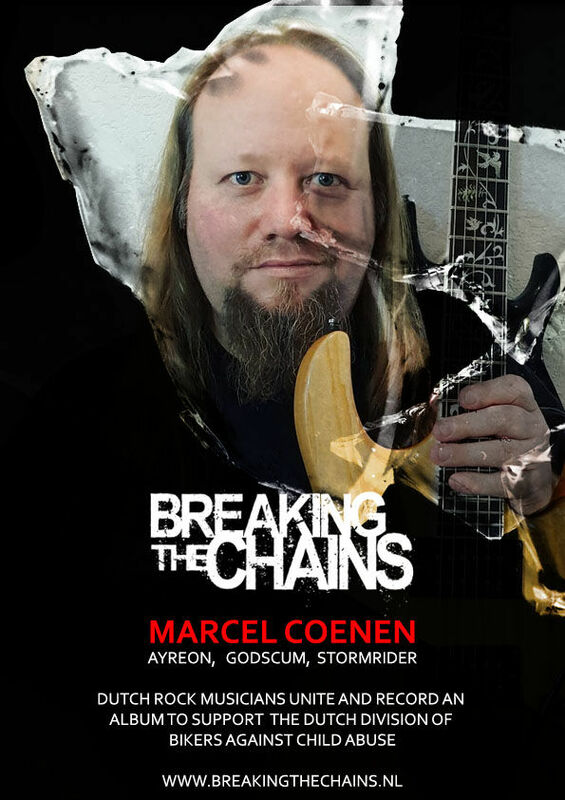 Together with top-musicians and singers from the Dutch rock-scene, this album is written to raise the awareness of B.A.C.A. 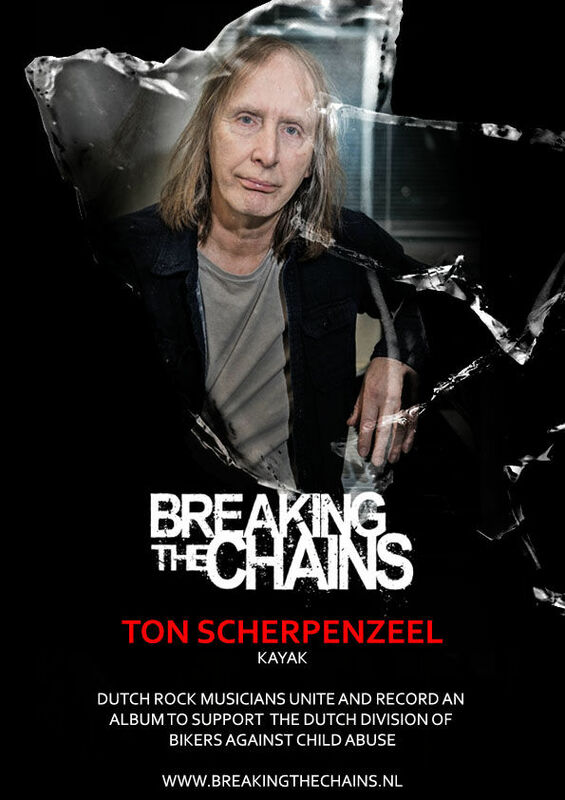 and their important mission. 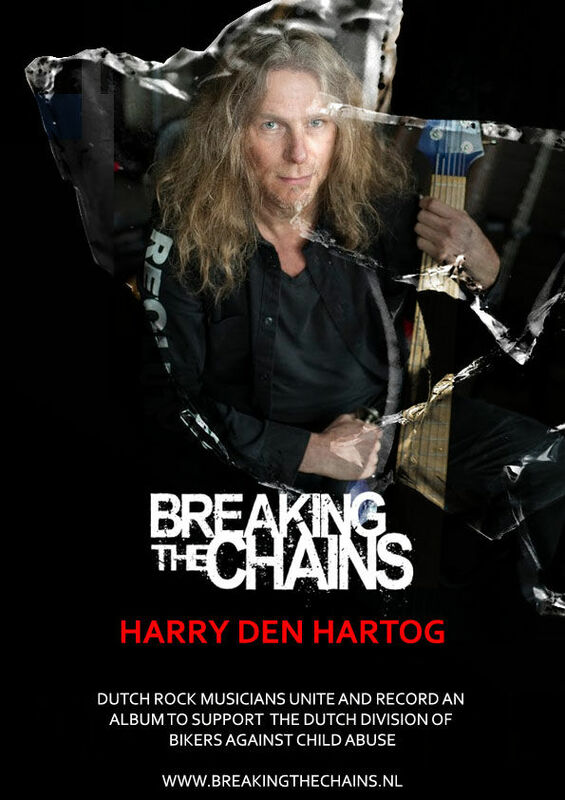 Rockers and bikers stand up and stand united against child abuse! 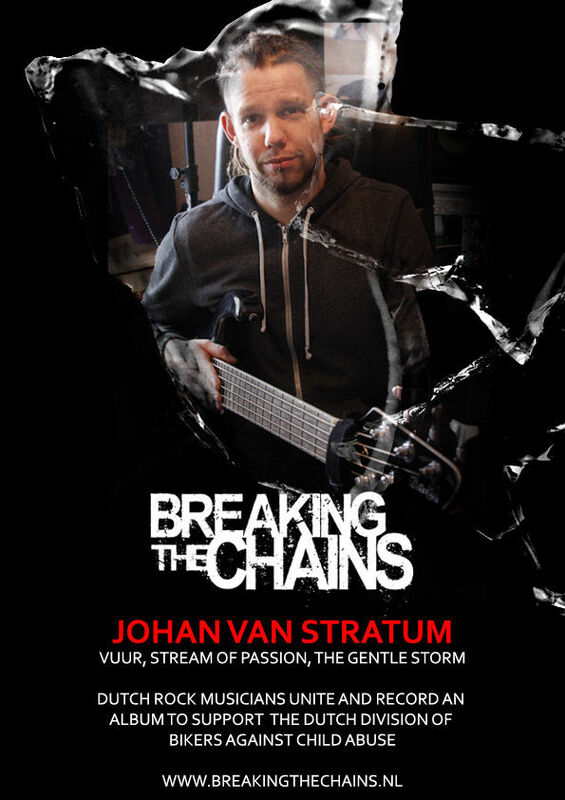 Prepare yourself for a music experience of the highest level!! 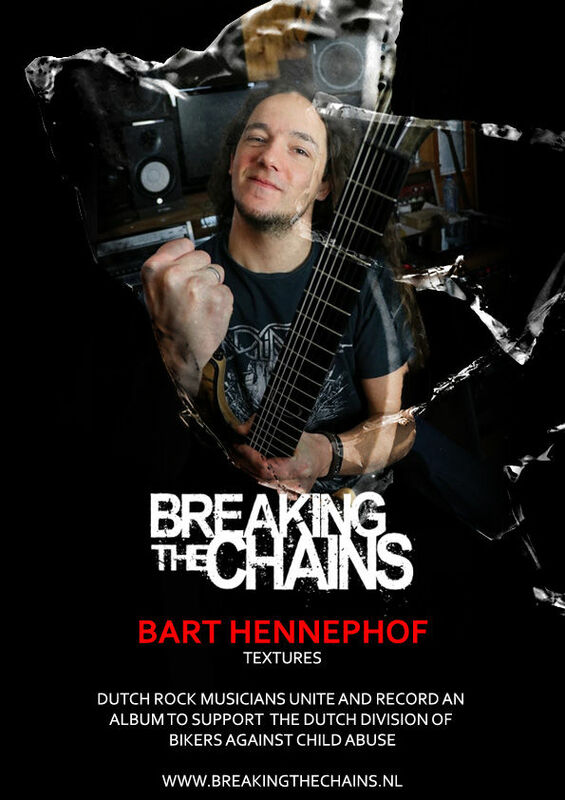 An album filled with hard rock & heavy metal by more than 45 of the best Dutch rock musicians. 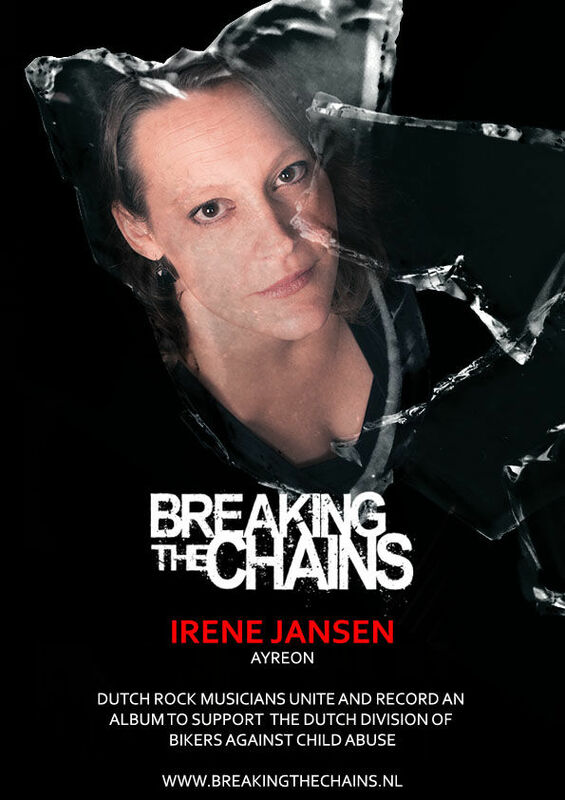 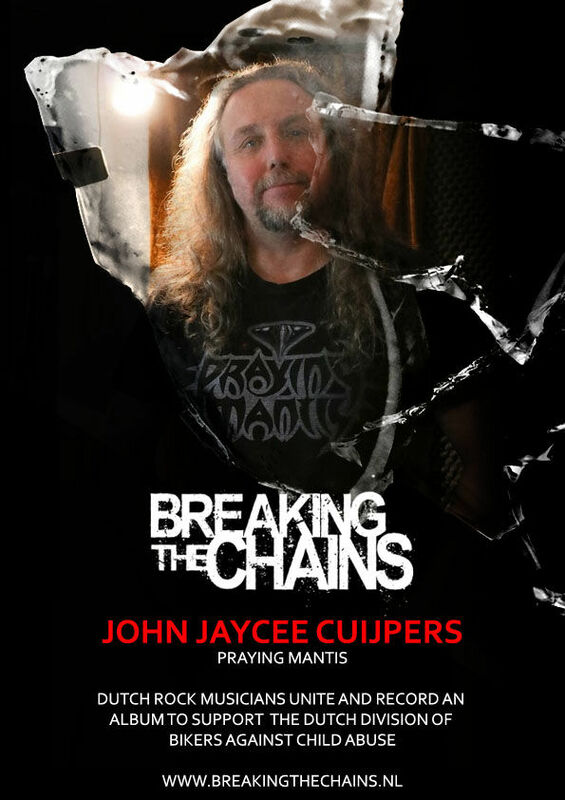 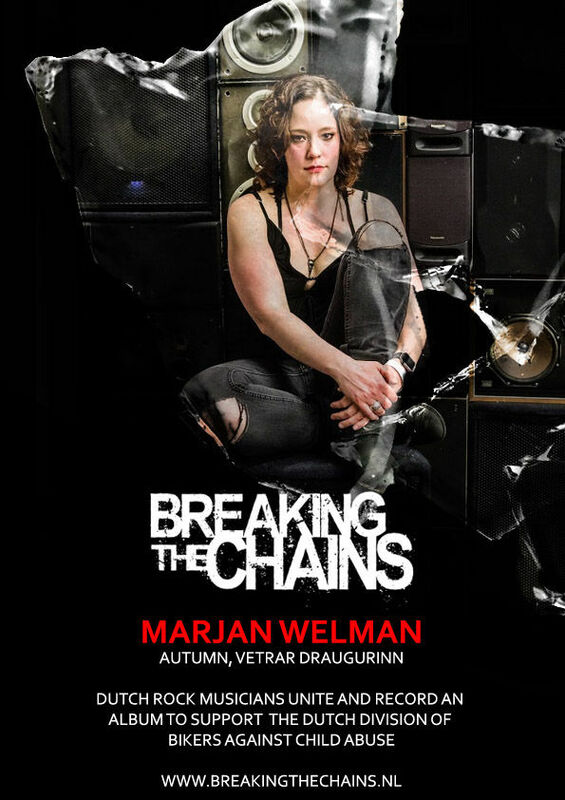 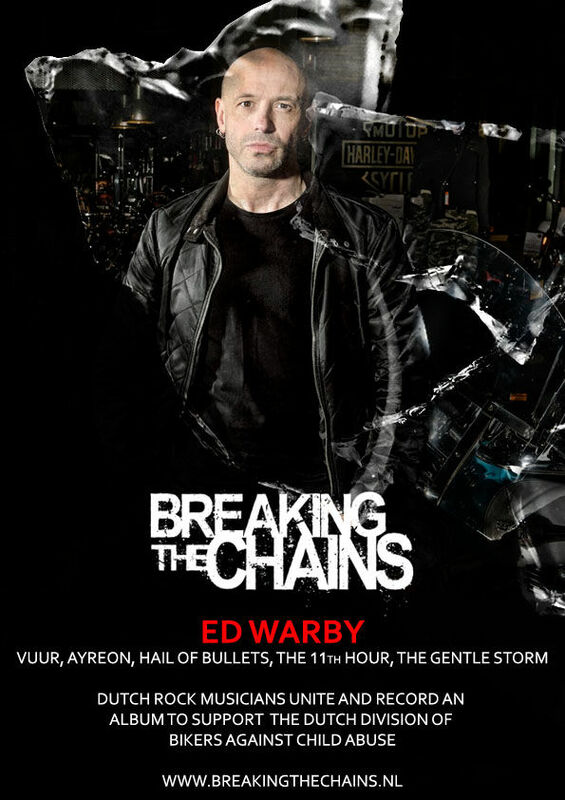 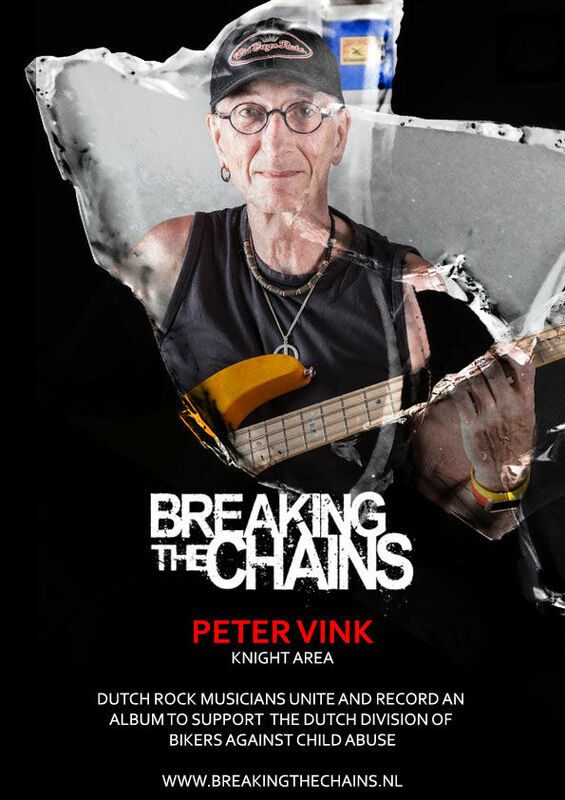 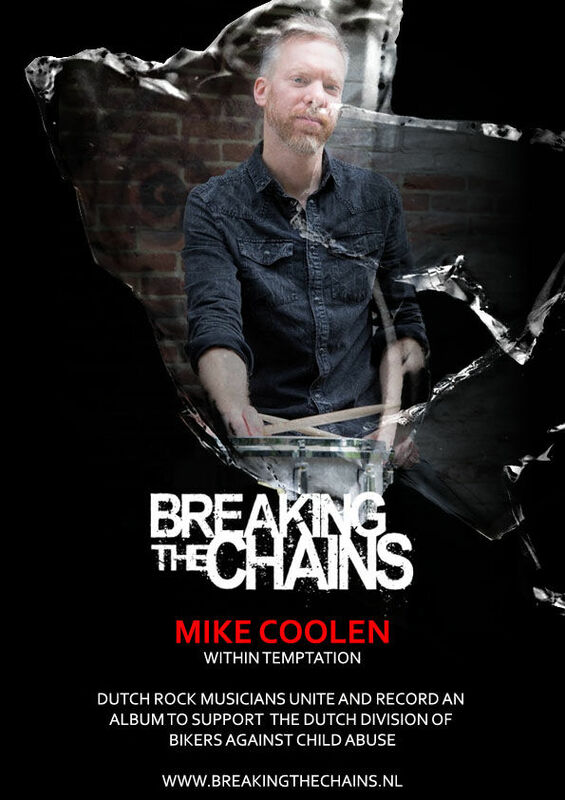 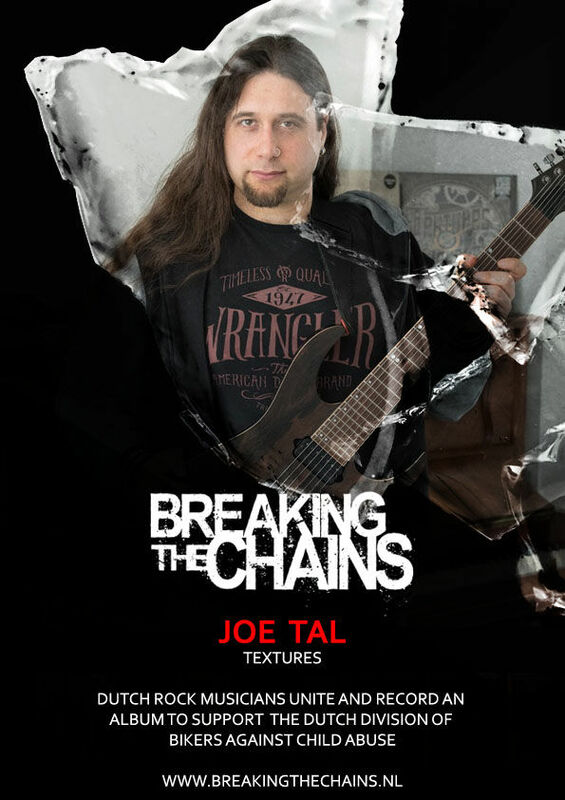 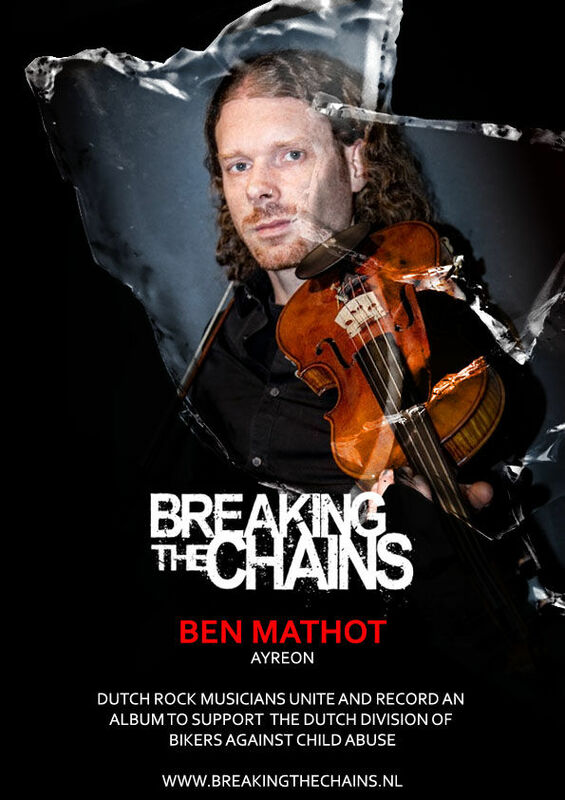 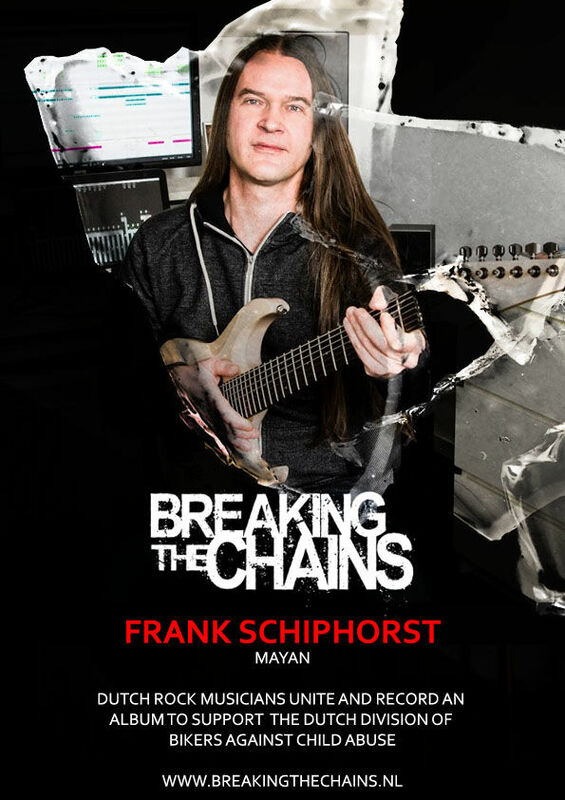 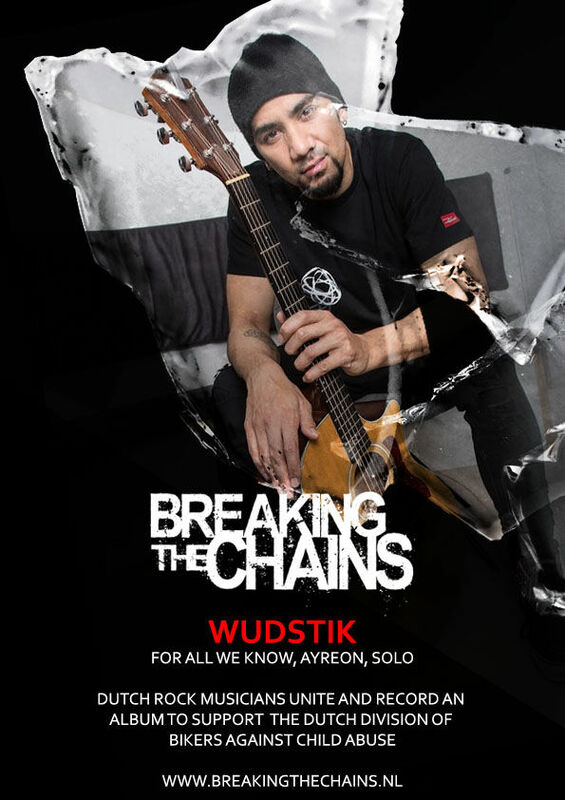 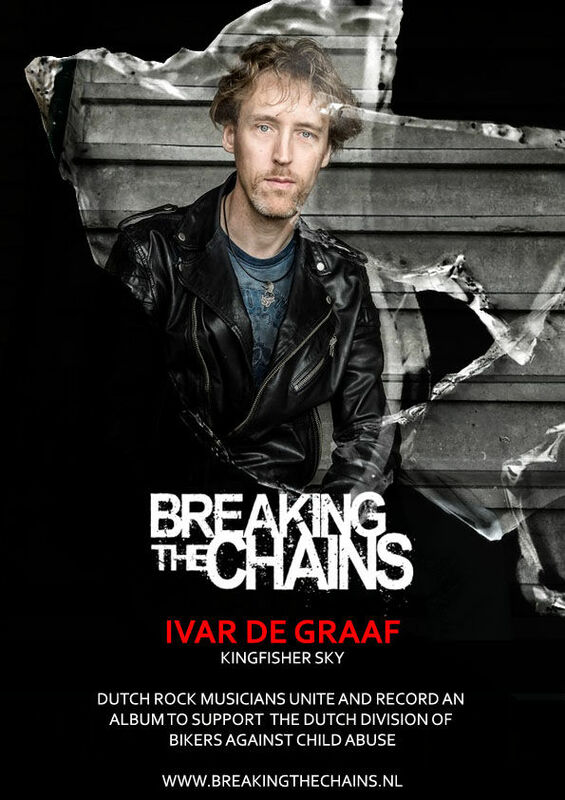 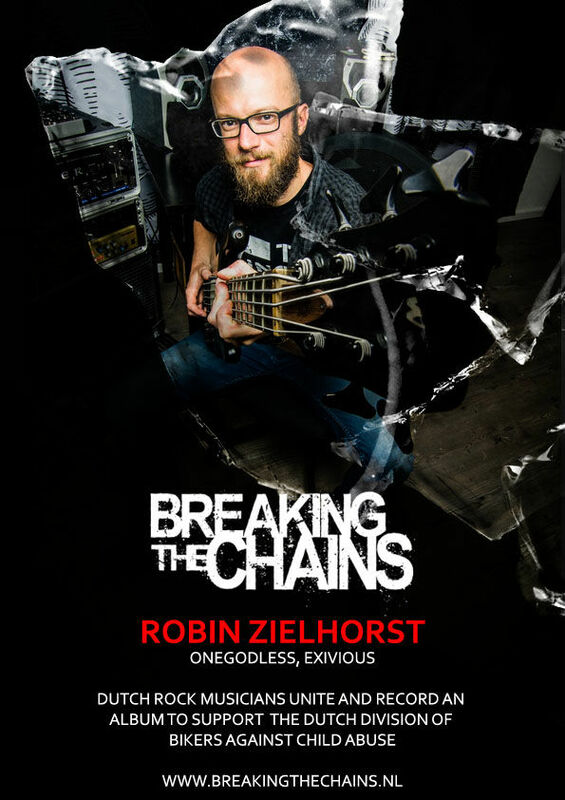 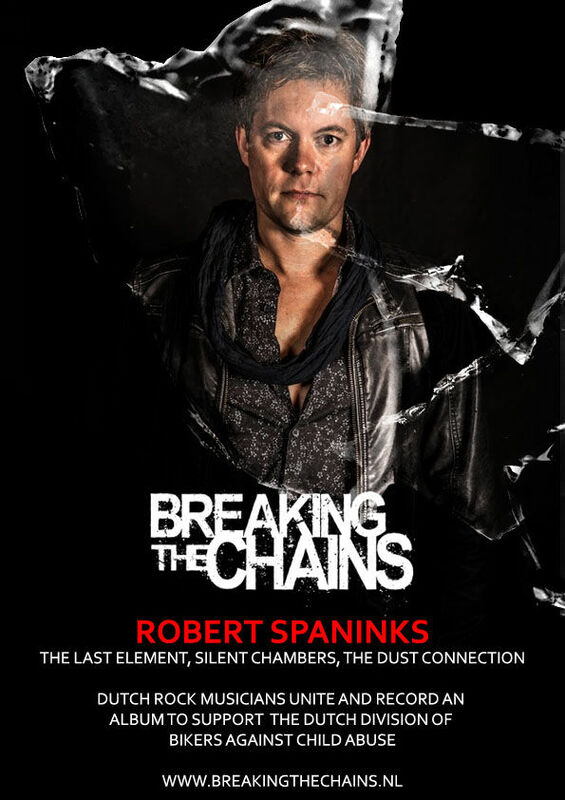 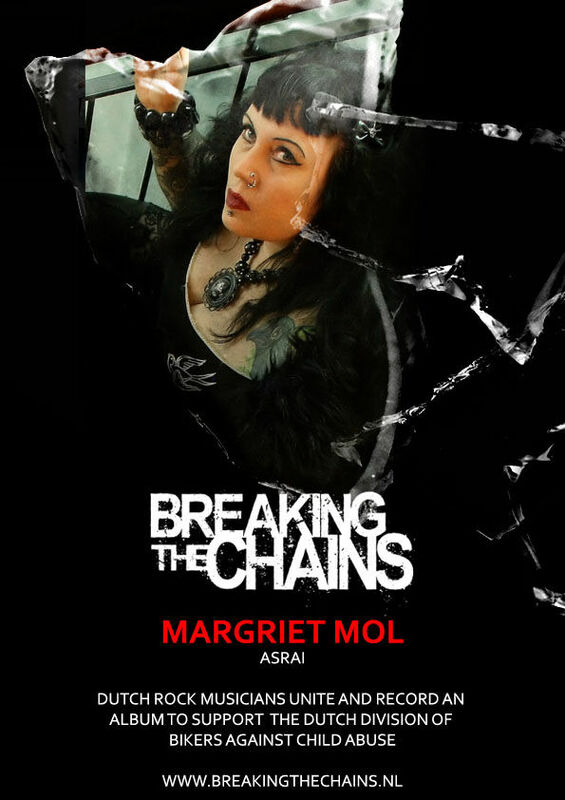 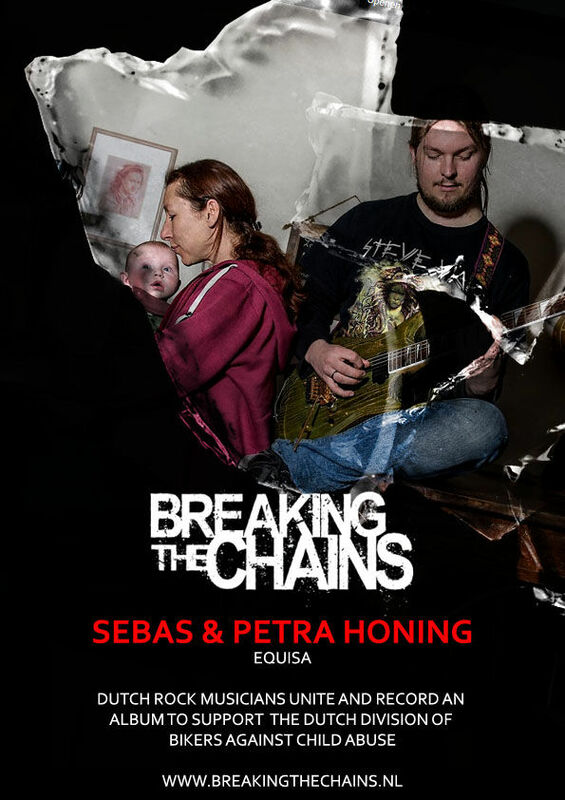 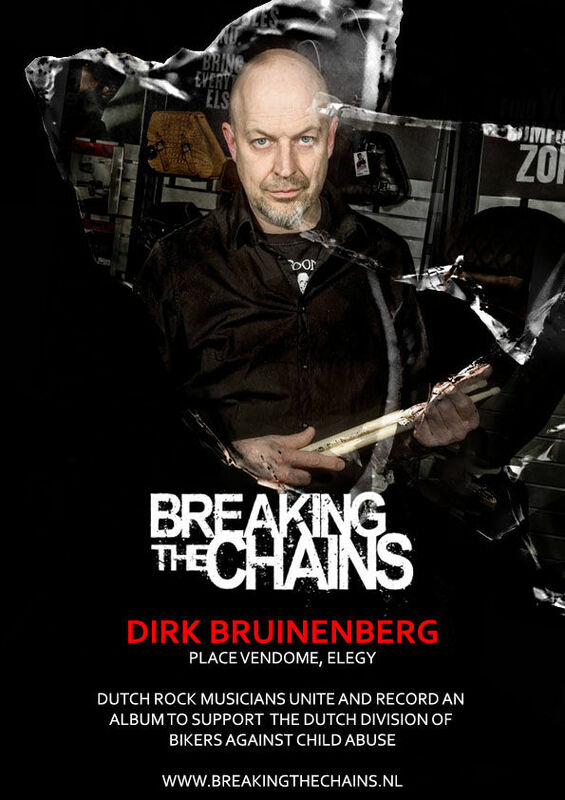 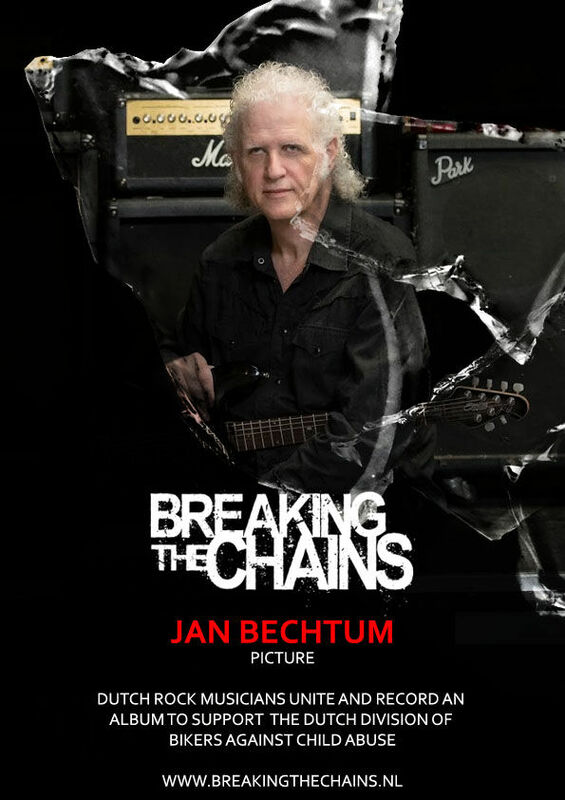 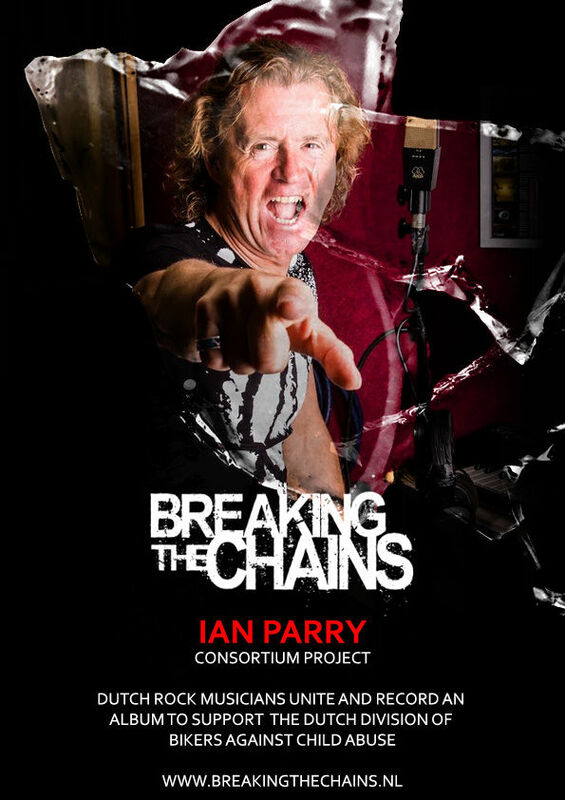 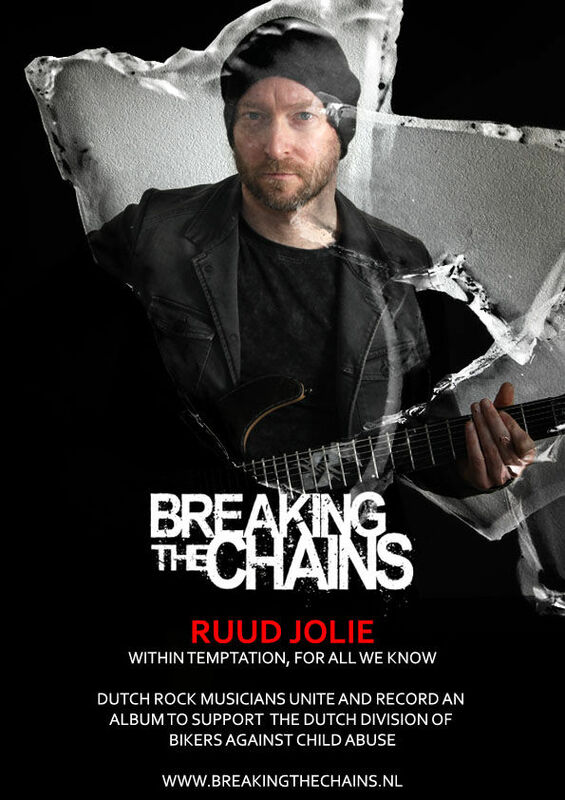 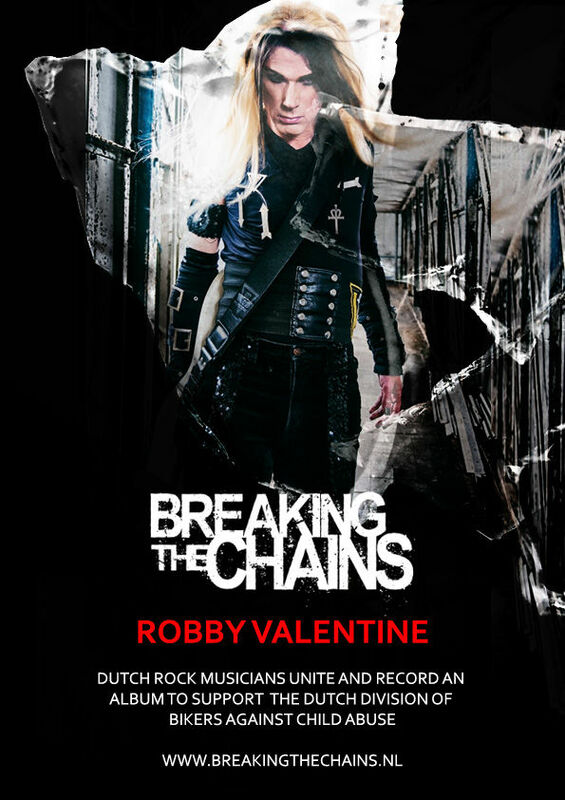 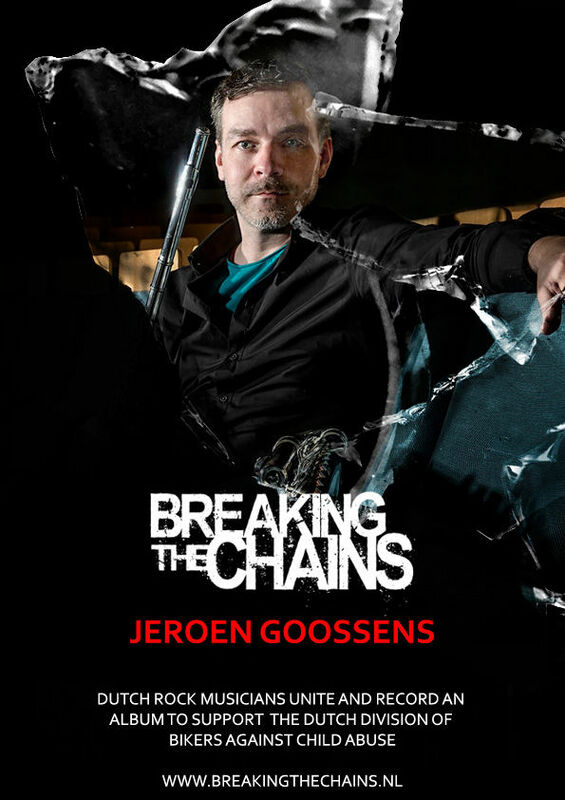 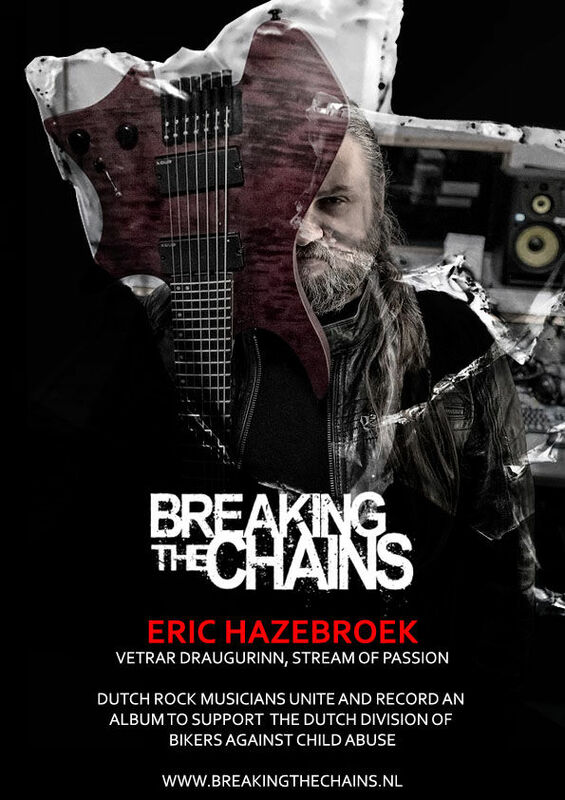 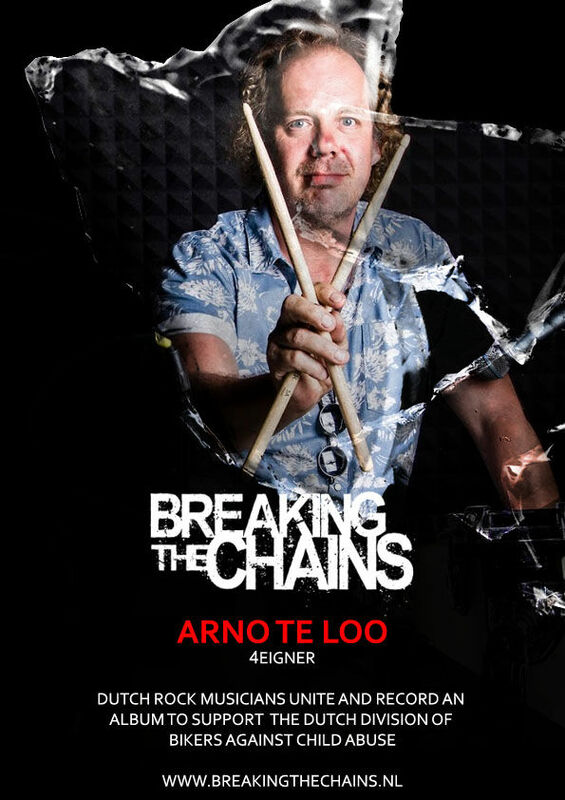 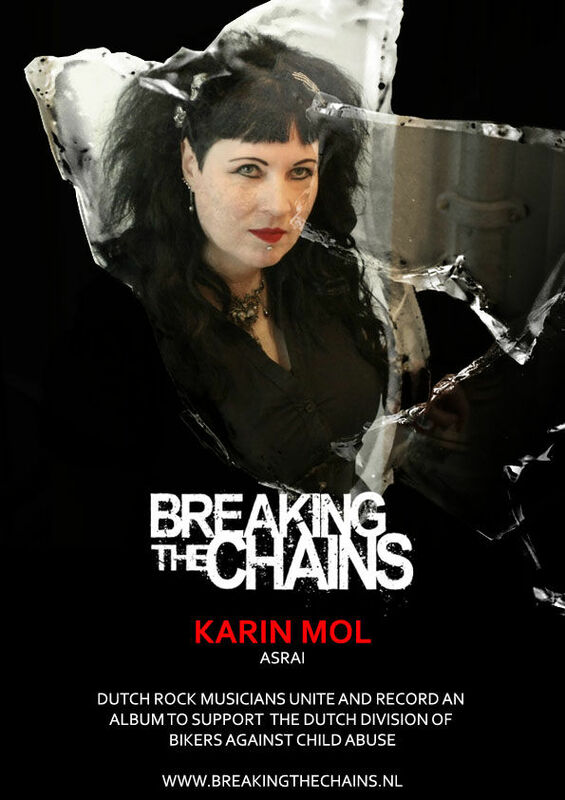 Support and pre-order our album, vinyl & lots of exclusive perks on www.breakingthechains.nl/crowdfunding. 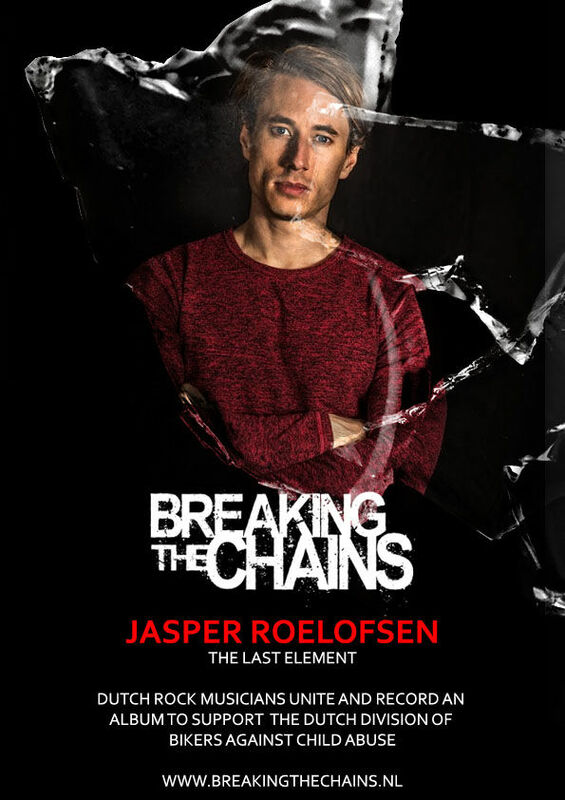 There's only 1 more week left to go!!! 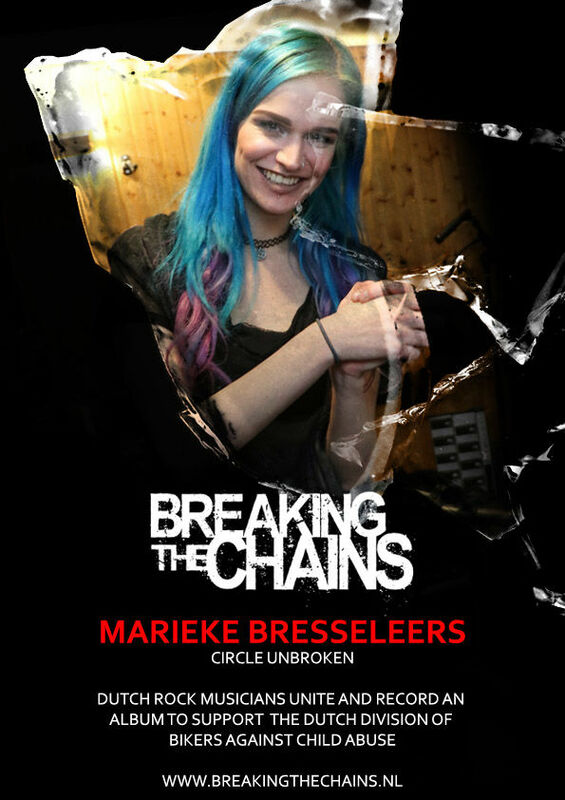 Together we can Break the Chains of abuse! 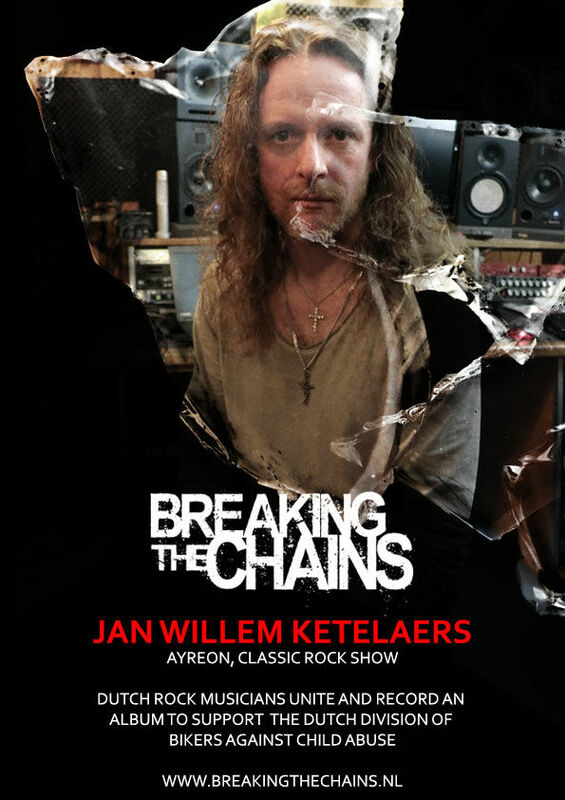 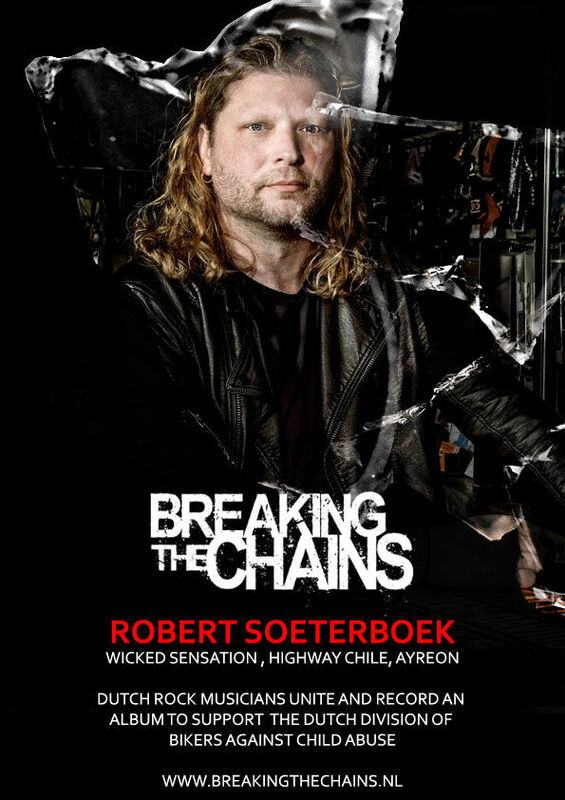 Including: Robert Soeterboek (Wicked Sensation, HIGHWAY CHILE, Ayreon), Marjan Welman (Autumn, Vetrar Draugurinn), John Jaycee Cuijpers (Praying Mantis), Irene Jansen (Ayreon), Wudstik (For All We Know, Ayreon, Solo), Ian Parry (Consortium Project), Marieke Bresseleers (Circle Unbroken), Jan Willem Ketelaers (Ayreon, The Classic Rock Show), Margriet Mol (Asrai), Martin van der Meyde (4eigner), Sebas & Petra Honing (Equisa), Jasper Roelofsen (The Last Element), Timo Somers (Delain), Ruud Jolie (Within Temptation, For All We Know), Frank Schiphorst (MaYaN), Eric Hazebroek (Vetrar Draugurinn, Stream of Passion), Bart Hennephof (Textures), Joe Tal (Textures), Rick Bouwman (Martyr), Jan Bechtum (Picture), Marcel Coenen (Ayreon, GODSCUM, Stormrider), Ed Warby (VUUR, Ayreon, Hail Of Bullets, The 11th Hour, The Gentle Storm), Mike Coolen (Within Tempation), Dirk Bruinenberg (Place Vendome, Elegy), Ivar de Graaf (Kingfisher Sky), Collin Leijenaar (Affector, Kayak), Karin Mol (Asrai), Arno te Loo (4Eigner), Robert Spaninks (The Last Element, Silent Chambers, The Dust Connection), Johan van Stratum (VUUR, Stream of Passion, The Gentle Storm), Robin Zielhorst - Bass player (Onegodless, Exivious, Our Oceans), Jan Bijlsma (Vengeance, The Last Element), Harry Den Hartog, Rob van der Loo - Official (Epica), Kristoffer Gildenlöw (Pain of Salvation, Neal Morse, Dial, For All We Know, Kayak), Peter Vink (Knight Area), Ton Scherpenzeel (Kayak), Mannon van der Hidde (Asrai), Robby Valentine, Ben Mathot (Ayreon), Anne Bakker, Maaike Peterse & Jeroen Goossens.